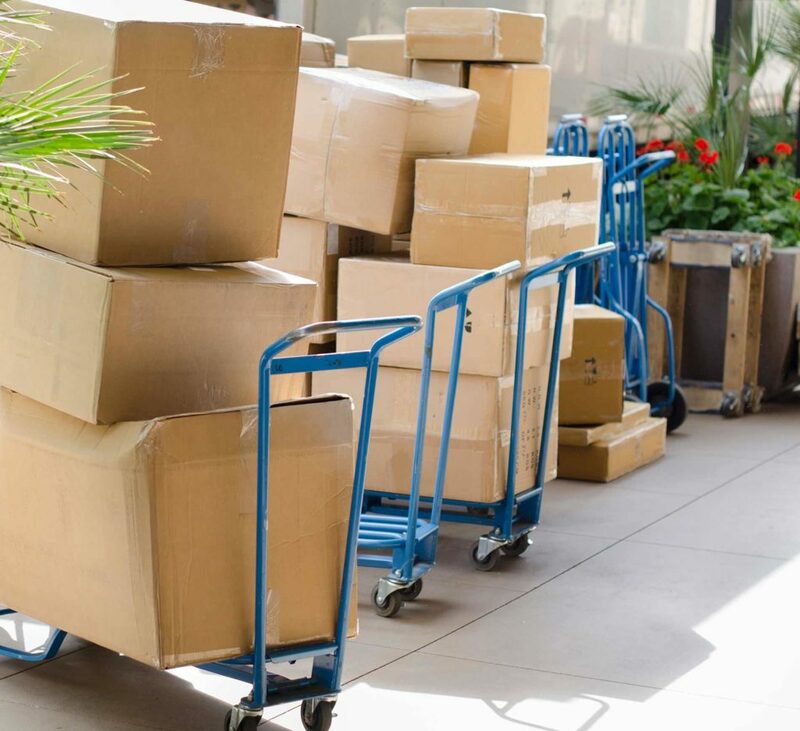 When you decide to move to a new place or a new condo, you might feel that it is ok to hire just about any company for the purpose of moving your stuff from one place to another. But do not make this mistake else you will repent for life. Here are the reasons that you must hire the best Moving company in Toronto. Keep in mind that moving is not an easy thing. It involves a number of complicated things. It involves packing of goods and then loading and off loading of these goods and finally unpacking of the goods. Now this needs expert movers. Only companies like movers4you.ca have a well trained team who will help you with all aspects of moving from one place to another in Toronto. 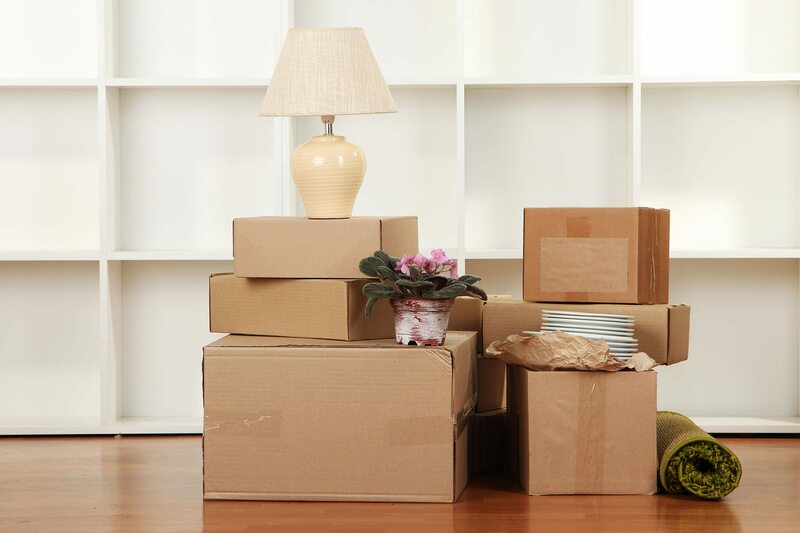 Only professional and best moving companies like movers4you.ca will have the right tools, the right vehicles, the right packing materials to make sure that all your precious goods are transported to your new place easily. Mediocre relocation companies who do not have the right fleet of vehicles or the right tools might end up damaging your goods. Only professional moving companies like movers4you.ca will know how precious the customer’s time is. Therefore they will make sure that your moving assignment is completed as per the schedule that the company has promised. If you want to get the best value for the money that you spend make sure that you opt for professional movers like movers4you.ca.